In recent weeks, many have openly advocated the immediate demolition of the Duval County Courthouse and the former city hall buildings along East Bay Street. Today, Metro Jacksonville explains why this idea is just a repeat of the failed strategies that have torn Downtown Jacksonville apart over the last 60 years. 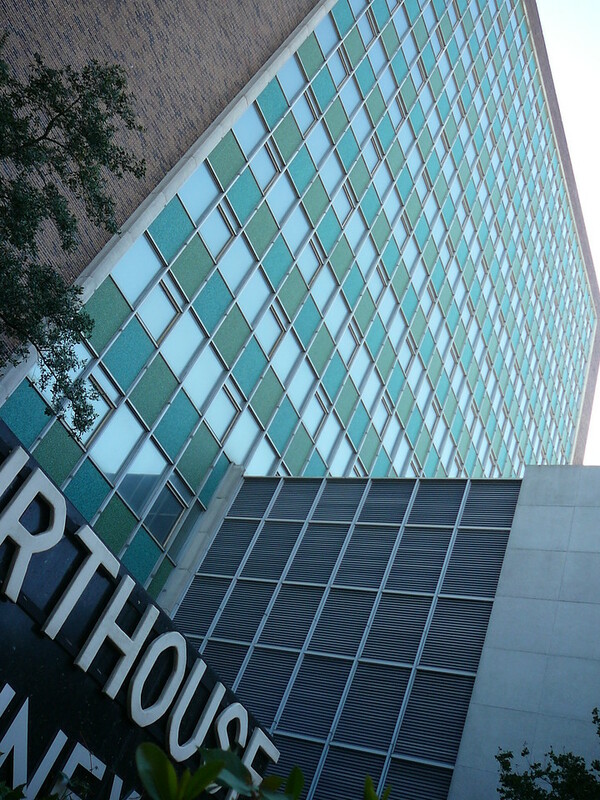 The 15-story, 210-foot-tall Courthouse Annex building was completed in 1960 as Jacksonville's City Hall. Designed by RS&H and built by the Auchter Company, the $6 million building was said to be a great institution of services to all our people for many years to come. 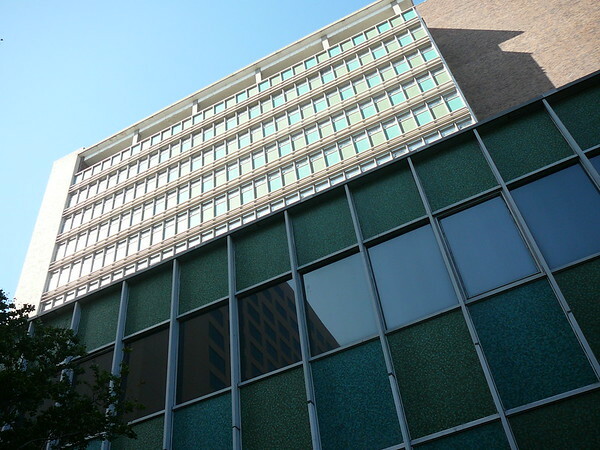 The building features a 70-space parking structure and a terrace that once overlooked the river (now blocked by the Hyatt Hotel). Structurally sound buildings can be repurposed into a variety of market-rate uses when allowed to be offered to the private sector. In the former city hall's case, the structure could be easily converted into a mix of uses such as market-rate housing, entertainment and dining, or helping to activate a core block in the Bay Street entertainment district. Issuing a Request for Proposal (RFP) could be a method used by the city to take it off city hands, while also generating long-term revenue for the City. The structures below are examples in peer communities that have survived demolition and now generate tax revenue and street life for their respective communities. A 17-story office building that was renovated into 162 affordable apartments that has stellar occupancy rates despite no parking arrangement. 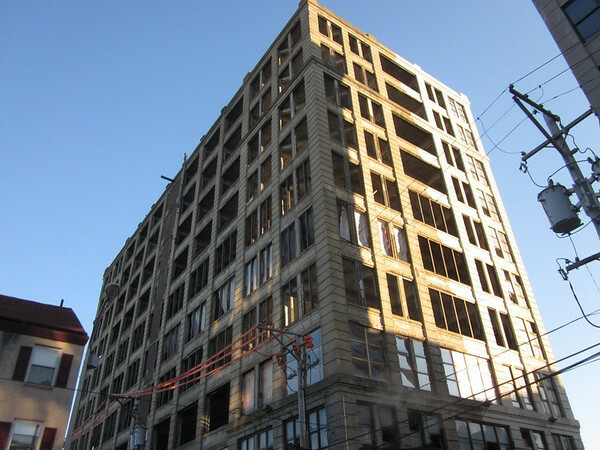 The building was also renovated using historic tax credits. An 11-story, long abandoned textiles factory in Philadelphia's North Chinatown neighborhood that was recently purchased. 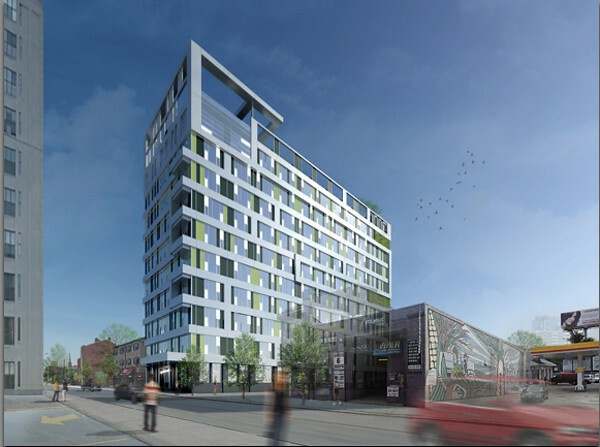 Plans call for the building to be transformed into a modern apartment project featuring 163 rental apartments and 7,000 square feet of retail on the first floor. The design will be modern, with a new facade of metal panels and vegetation-covered biowalls. 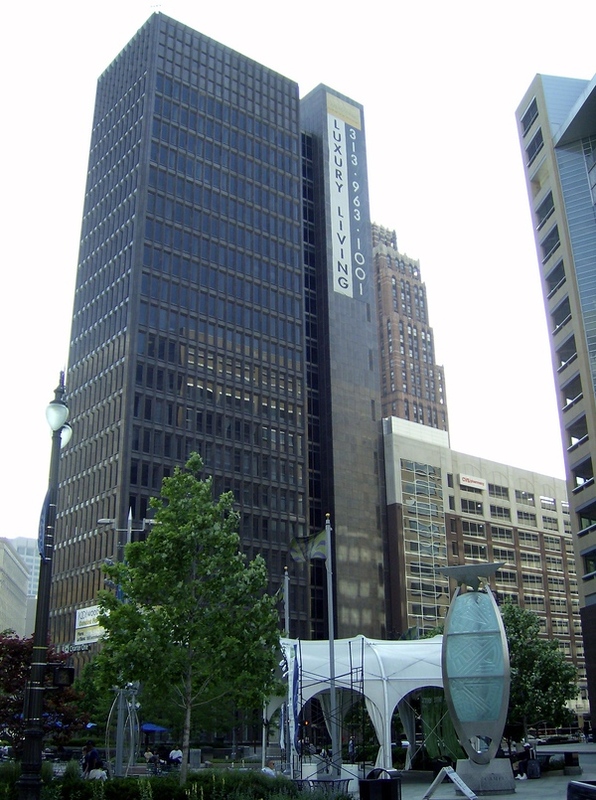 A 25-story tower originally constructed as the headquarters of First Federal Savings and Loan. 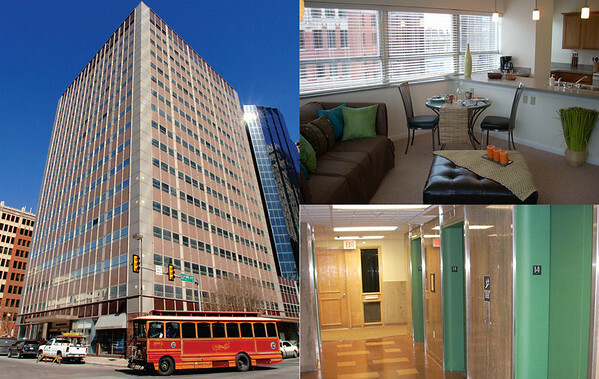 In 2008, the building was renovated for office use after a conversion project into condominiums stalled. To overcome the problem of the narrow building only having 13,000 square feet on each floor, the building is being marketed to smaller office users. This article isn't an indictment on the desire by many to see a convention center constructed on one or both of these parcels. However, it is an indictment on what seems to be continued implementation and promotion of failed policies and redevelopment strategies that have plagued Downtown Jacksonville since Haydon Burn's leveling of the wharves sixty years ago. Pedestrian-scale building fabric is one of the most important elements of a vibrant downtown area. Not only does it give an urban community character, it also creates market-rate opportunities for small business growth to take place. For example, it's much easier to open a Mark's, Chomp Chomp, or Burrito Gallery in an existing building, than raising the capital and getting financing to construct a massive Shipyards development. If we truly analyze our past decisions regarding downtown, the haphazard elimination of buildings over the last half century is a major reason for the struggling condition that exists today. To properly prepare for the future, we need to learn from our mistakes of the past. Changing the past is as simple as acknowledging our mistakes and correcting them at the planning and policy level first. This means before outright endorsing the use of taxpayer dollars for the premature acquisition of dynamite, it would be more logical to actually finalize a redevelopment plan for the courthouse site. A finalized plan should also include a dedicated funding mechanism to implement such a project with a timeline that won't have this site looking like a scorched piece of earth for an extended time period...which would be a detriment to the surrounding area. Historic Images courtesy of the State Archives of Florida.